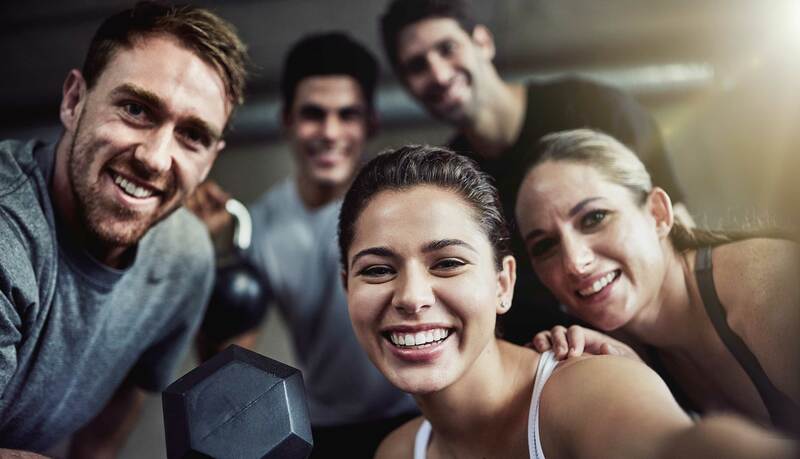 Texas Family Fitness offers a variety of cardio, dance, pilates, seniors, strength & yoga classes with expert instruction. Get results & mix up your workouts! 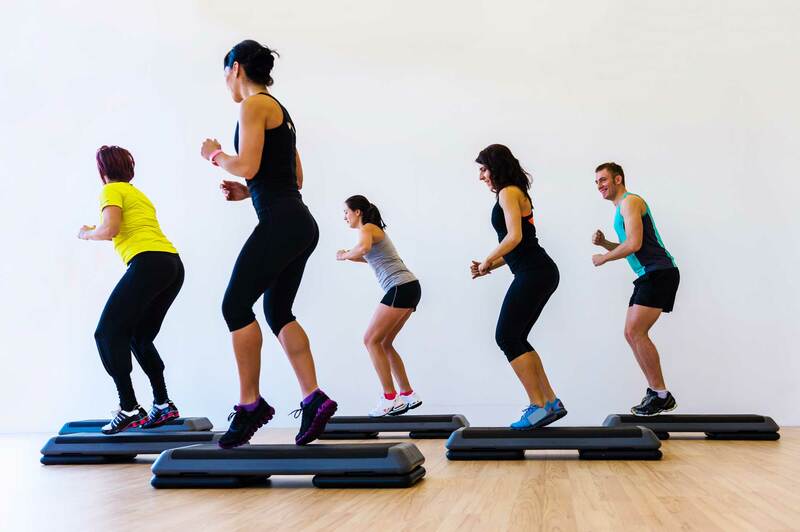 Get your sweat on from a variety of energizing cardio classes such as step aerobics, cycle, Pound, Turbo Kick, HIIT, and more. Dance is a great way to burn calories while having fun! 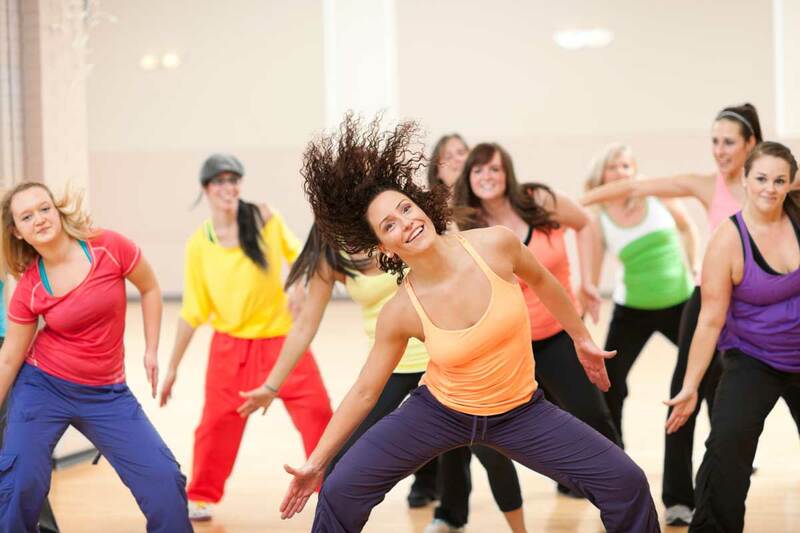 We have a range of dance workout options from Barre, Mixxedfit, and Zumba, and more. Get your sweat on from a variety of energizing pilates & yoga classes. Work your body and calm your mind with these popular workouts. 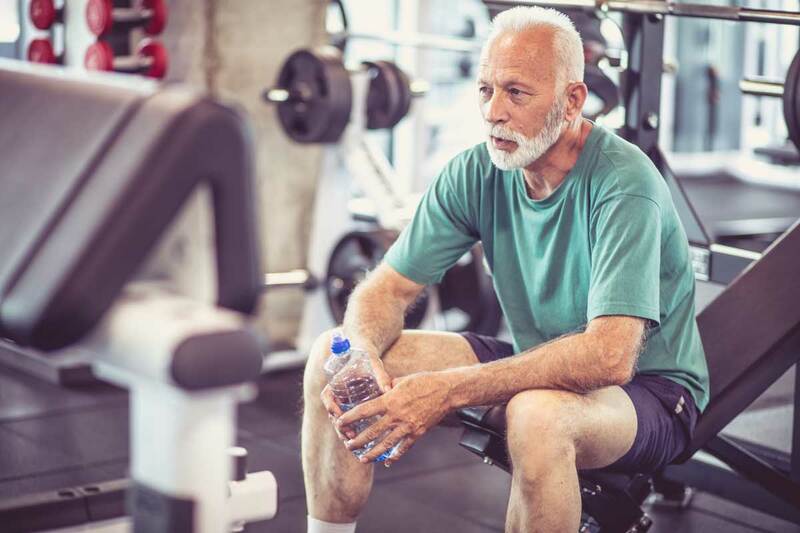 Our senior fitness classes include stretching, range of motion, strength training, balance work, agility, cardio, coordination and fun! 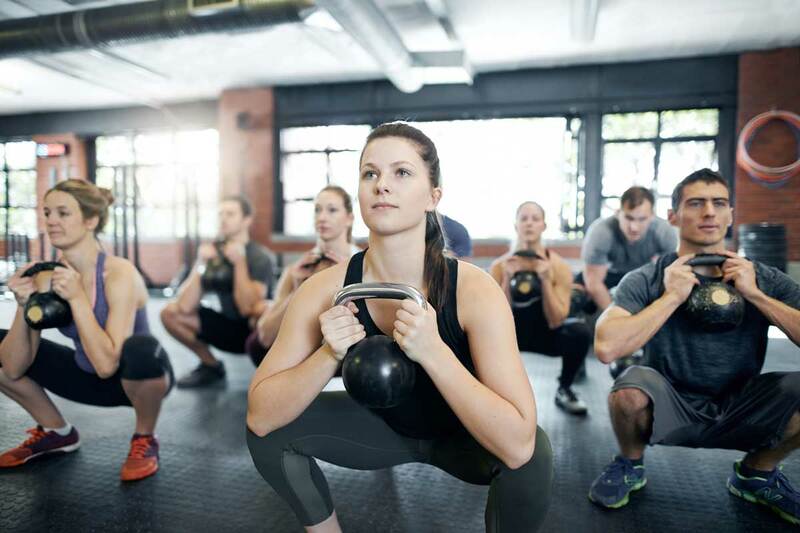 Our strength training classes increase your total body functional strength, muscular endurance, and helps build lean muscle.